It is crunch time! In two days, thousands of football fans will descend on Atlanta for the big game. We have curated a quick list of local favorites to suggest to your out-of-towner friends when they turn to you for all their Super Bowl needs. 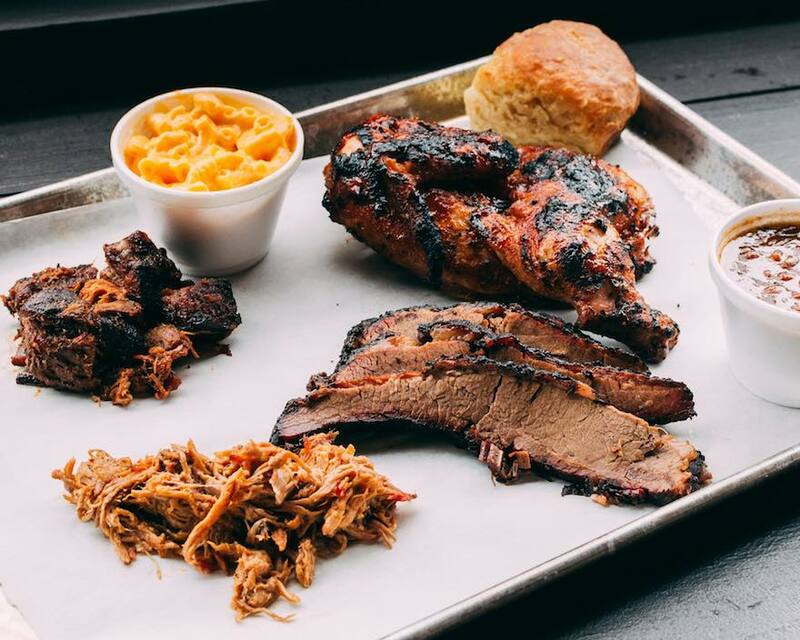 BBQ at 4 Rivers Smokehouse is sure to keep you full during the game. If you are in the stadium, eat at GameChanger. Located in the 200 concourse western end zone, grab a sweet onion pot roast sandwich and beer battered spiral fries with cheddar fondue up to two hours prior to game time.